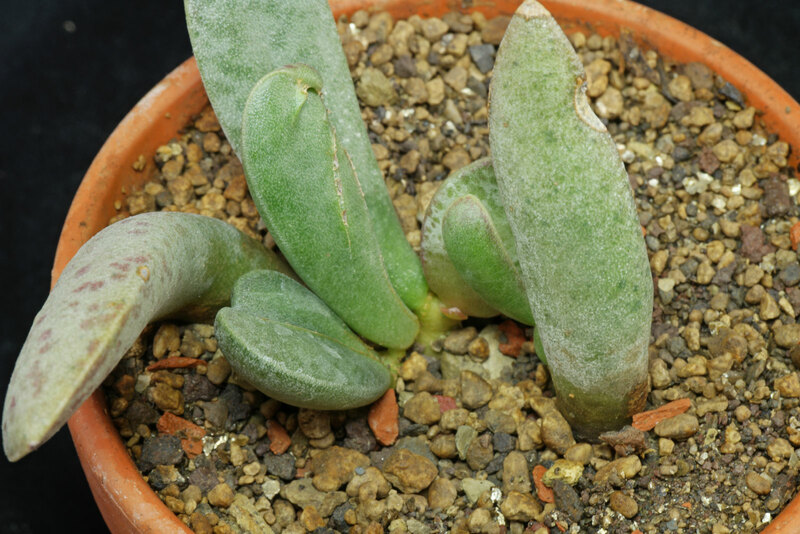 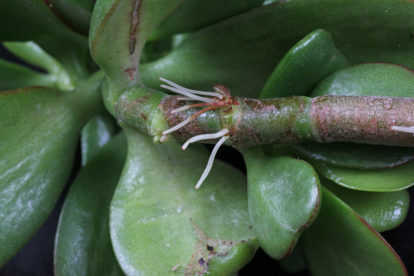 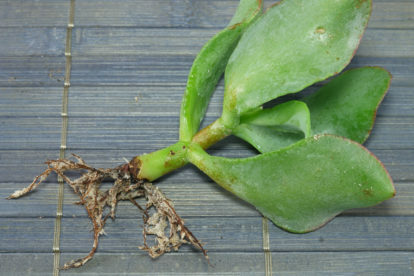 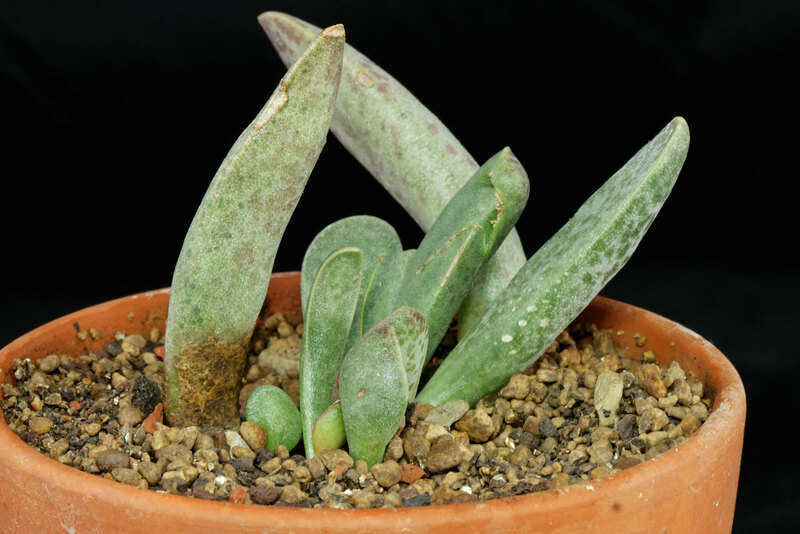 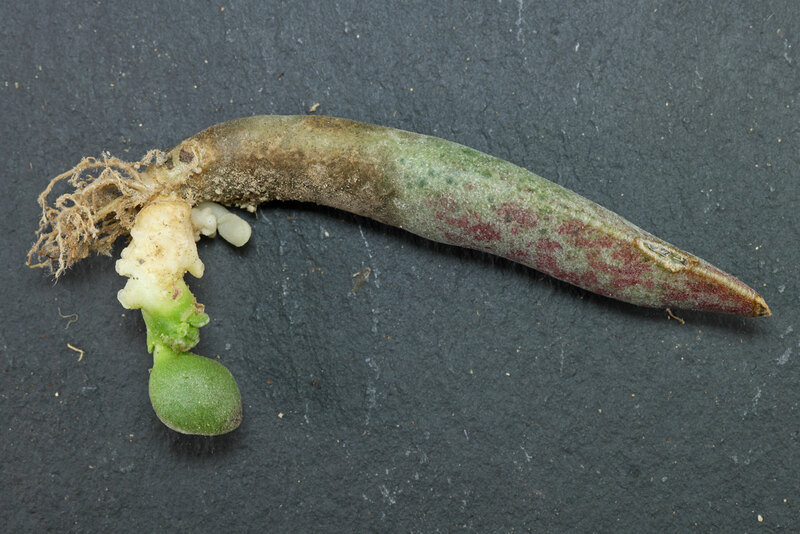 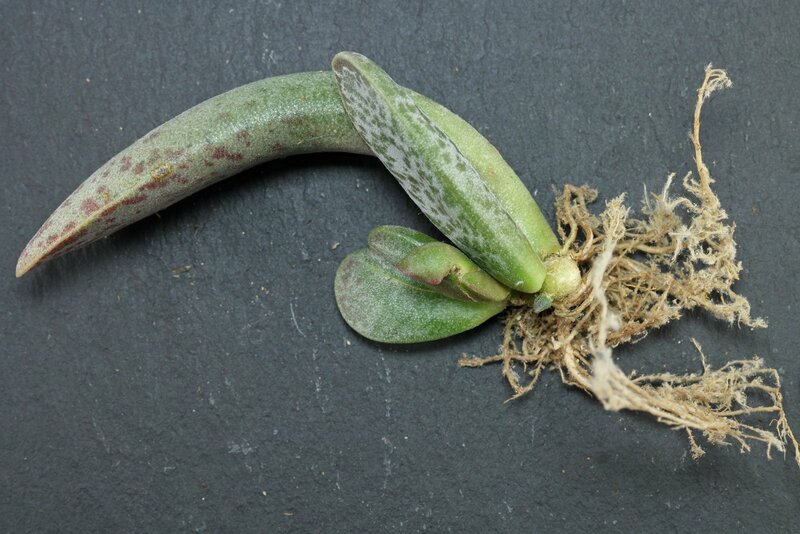 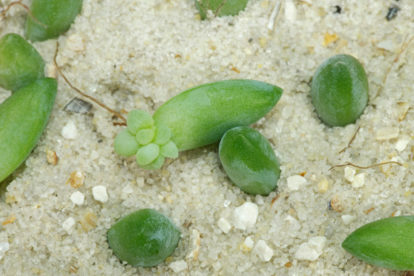 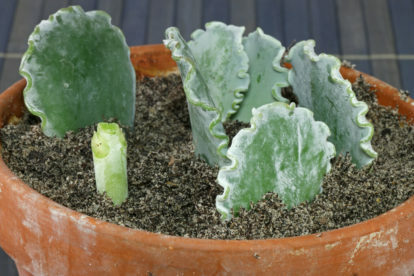 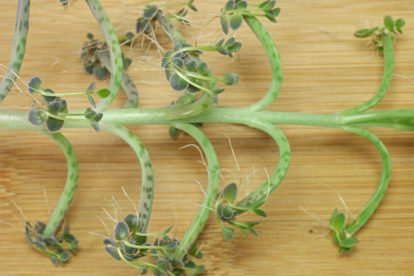 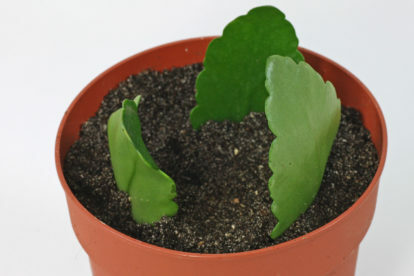 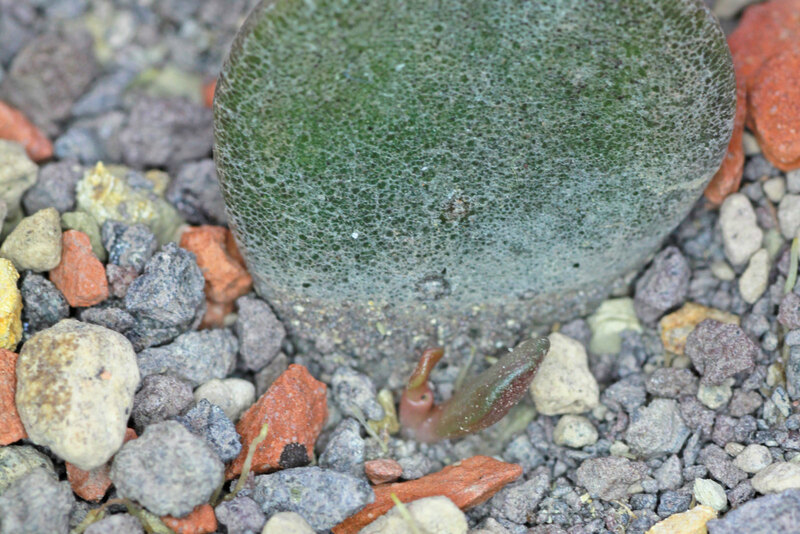 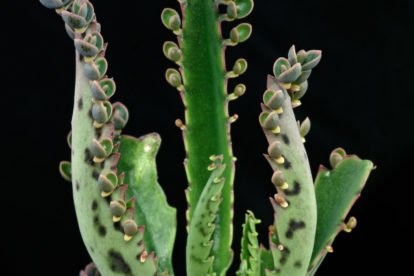 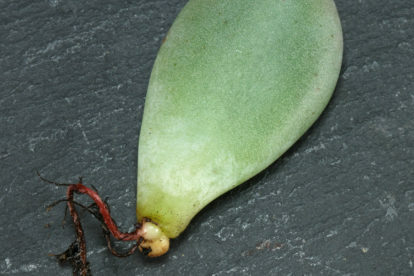 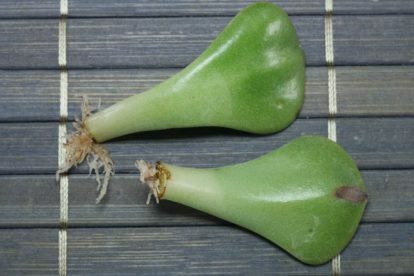 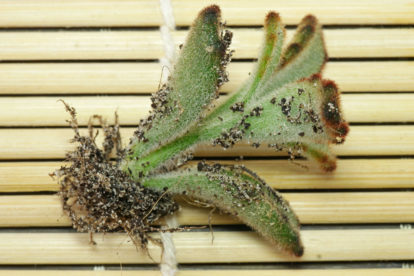 New growth after: new leaves can be expected after 3 to 5 months. 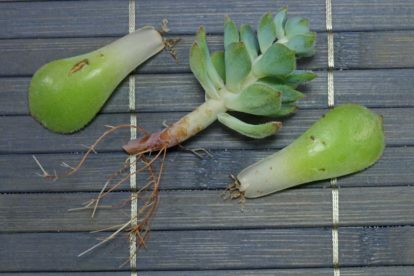 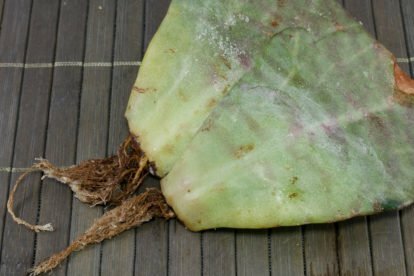 More infos: keep the soil moist but not wet for the first 8 to 12 weeks. 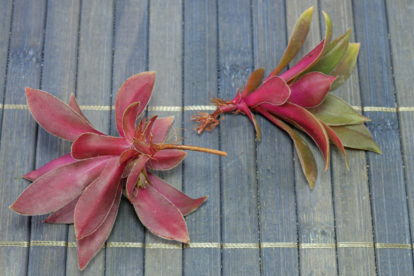 Then allow to nearly dry between the waterings.